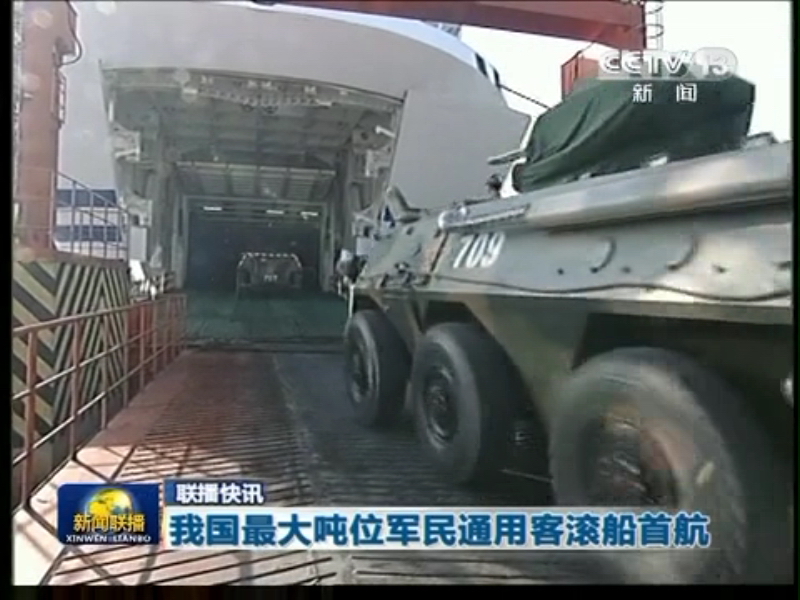 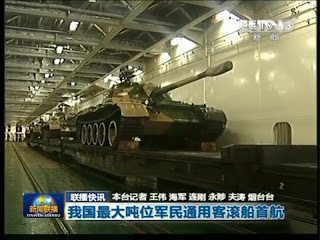 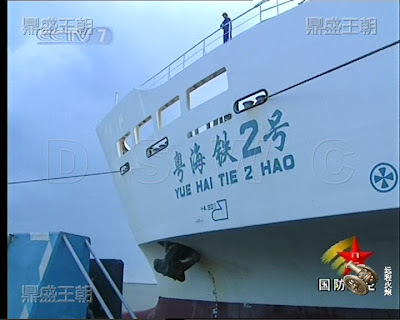 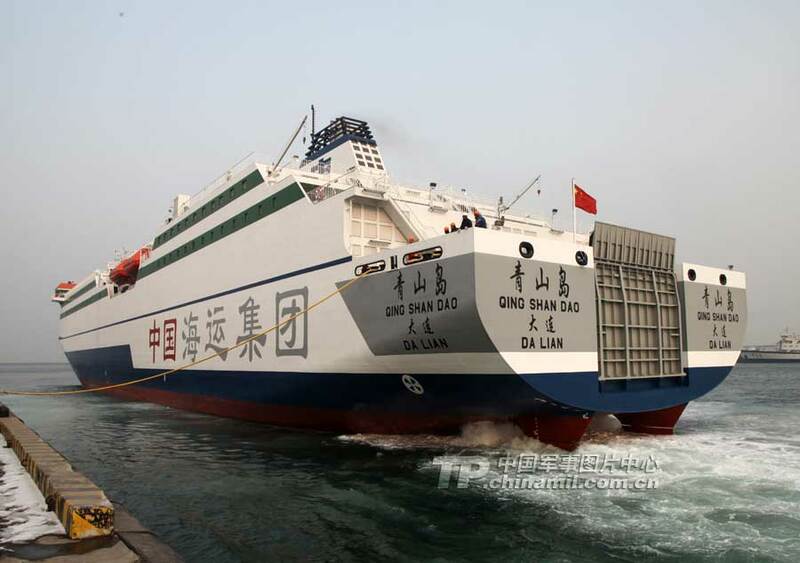 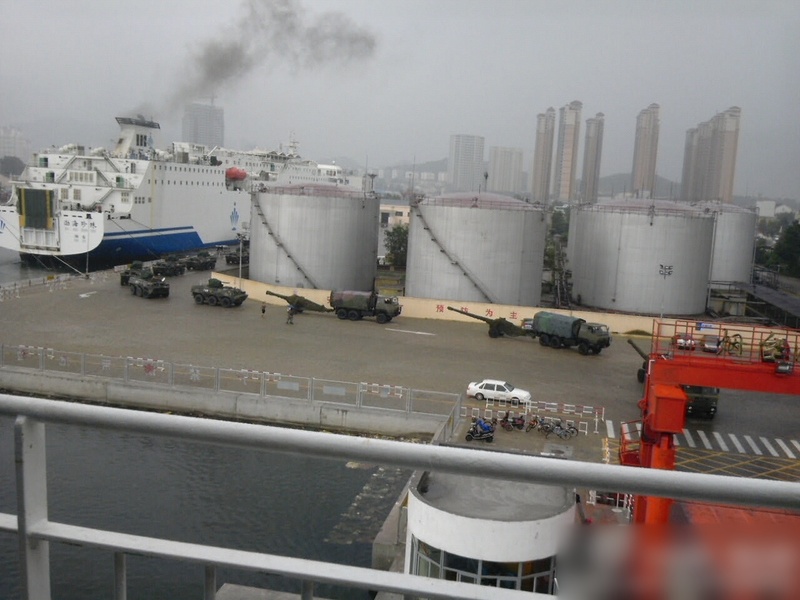 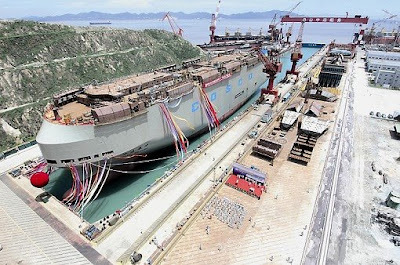 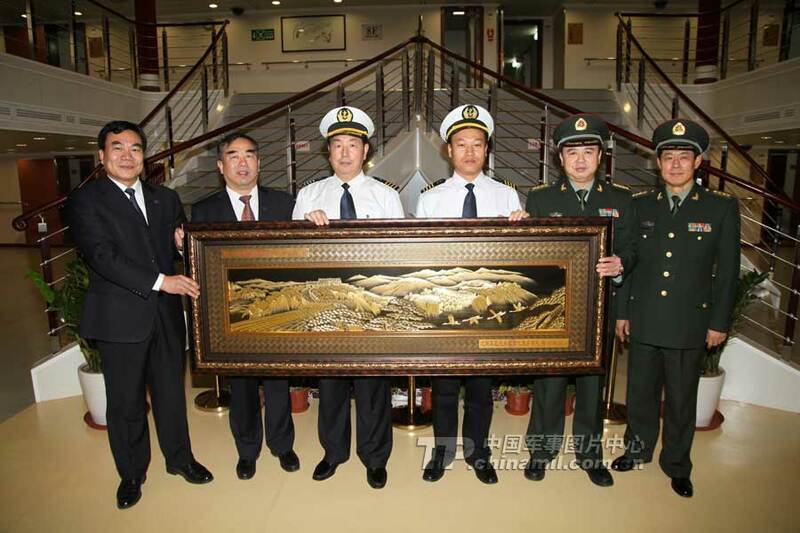 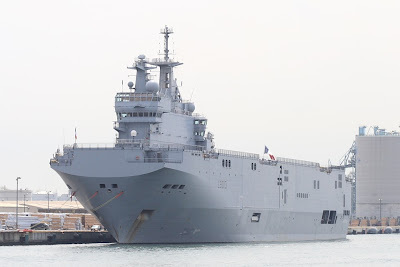 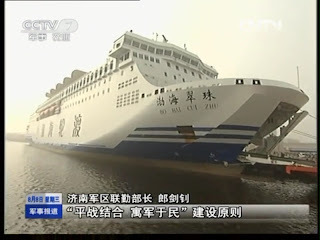 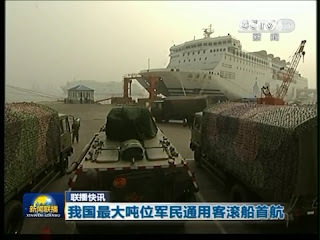 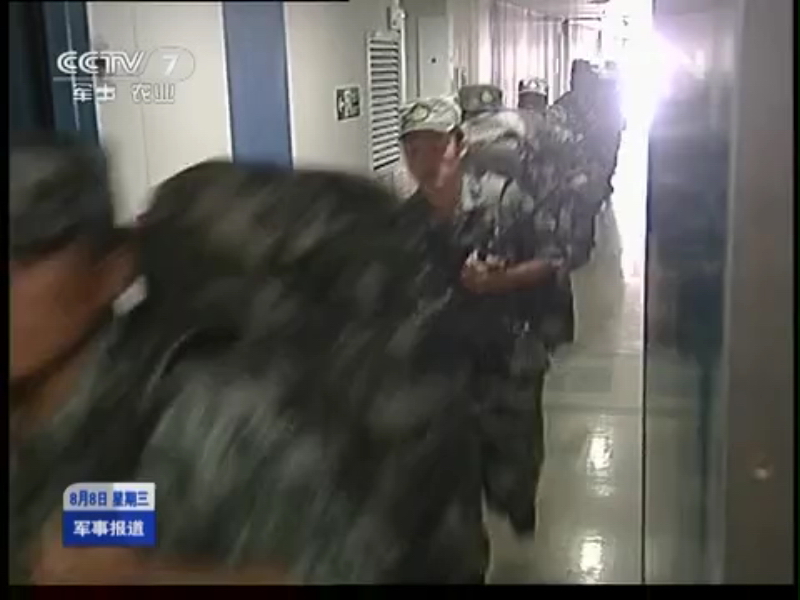 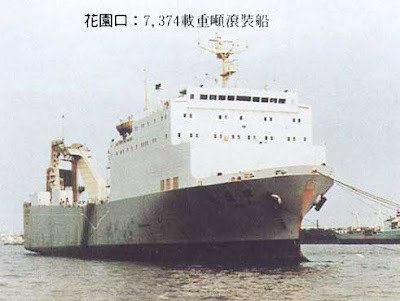 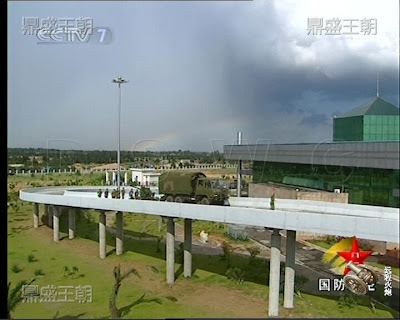 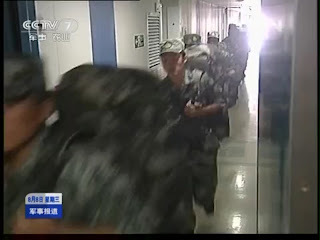 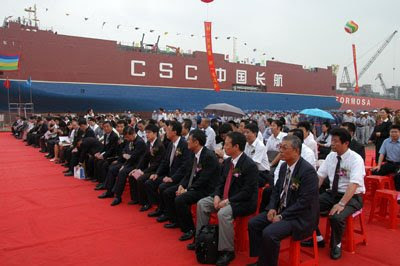 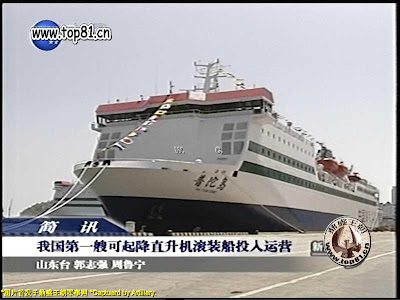 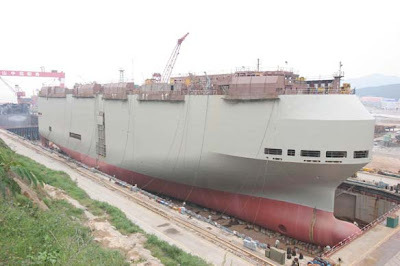 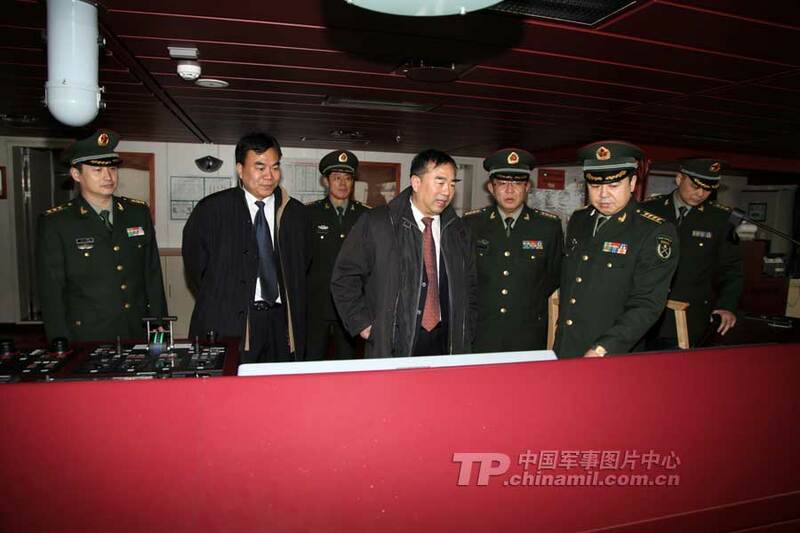 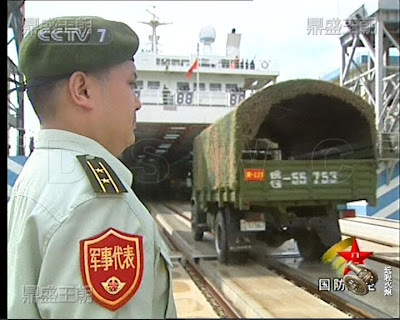 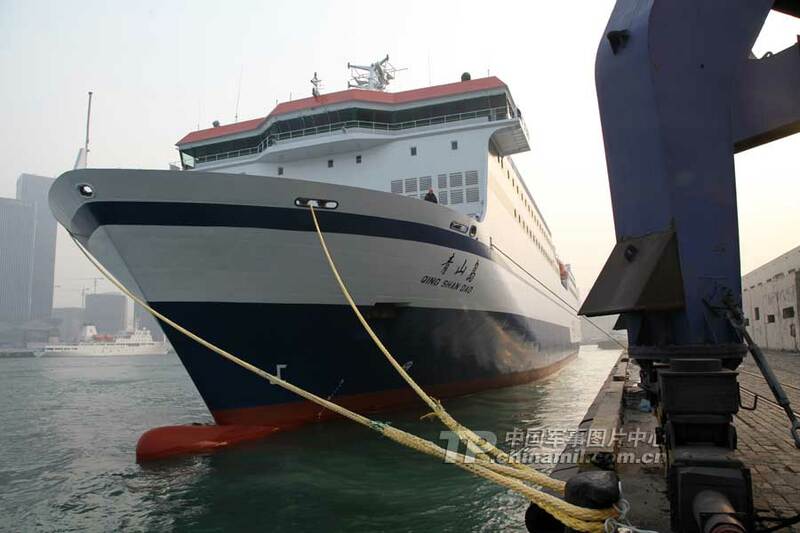 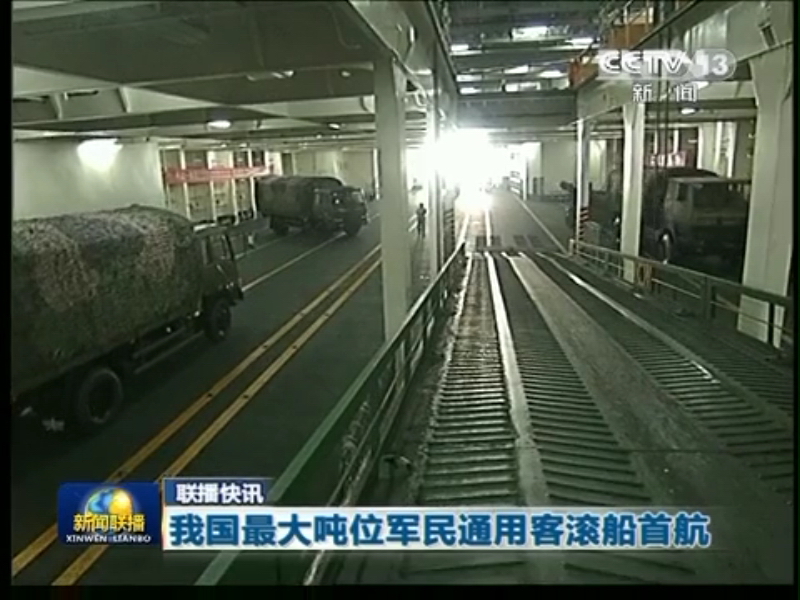 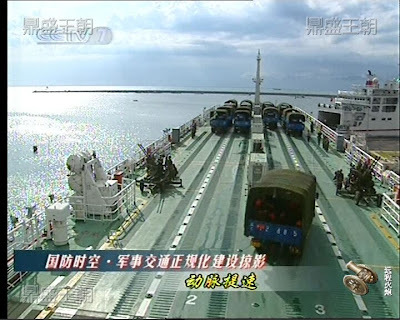 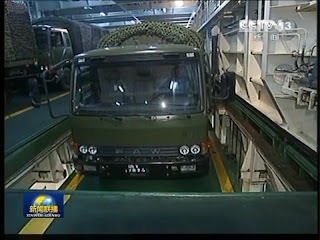 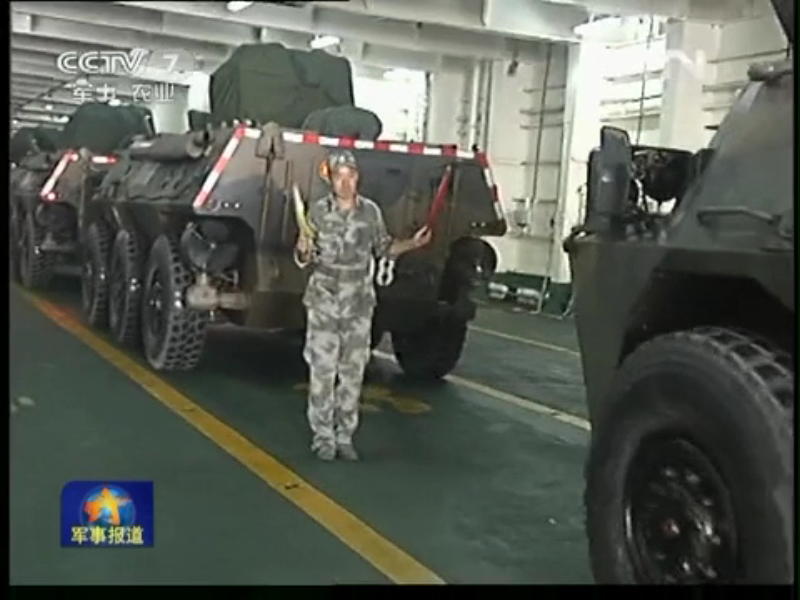 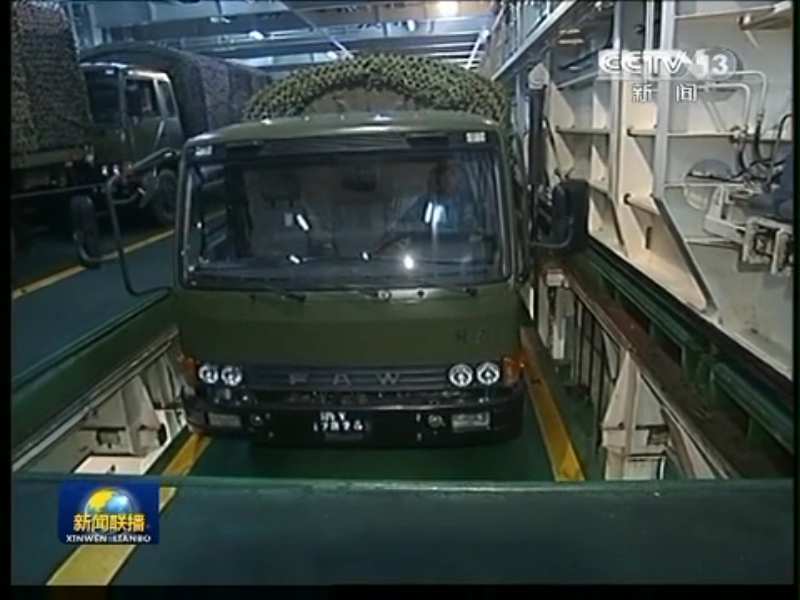 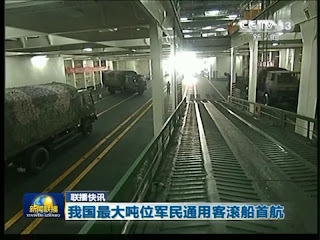 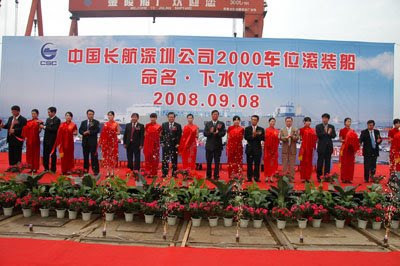 CCTV Reported a military exercise involving Yue Hai Tie 2, a railroad car RoRo, pressed into military server in Hainan Island. 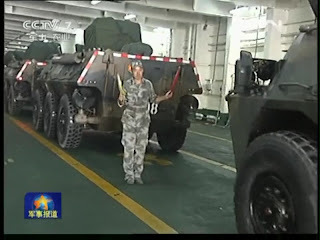 Photo of the day PLZ05A Tracked 120mm Gun-Mortar. 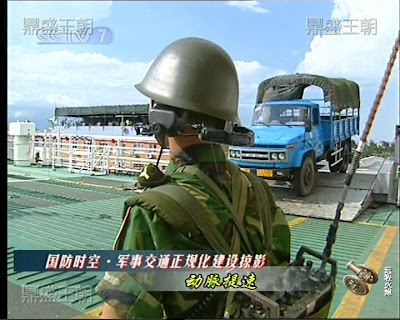 Question of the day: Crossing river in Tibet.